This is an invention that I would love to have! 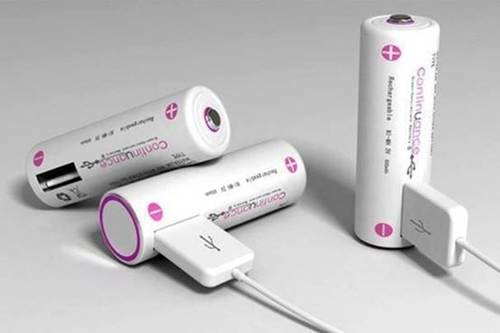 I would not buy batteries any more! 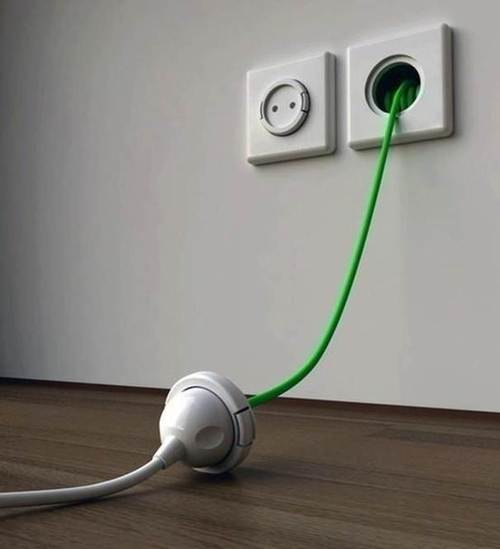 I hope this invention is also child-safe so I can say goodbye to extension cords for good! 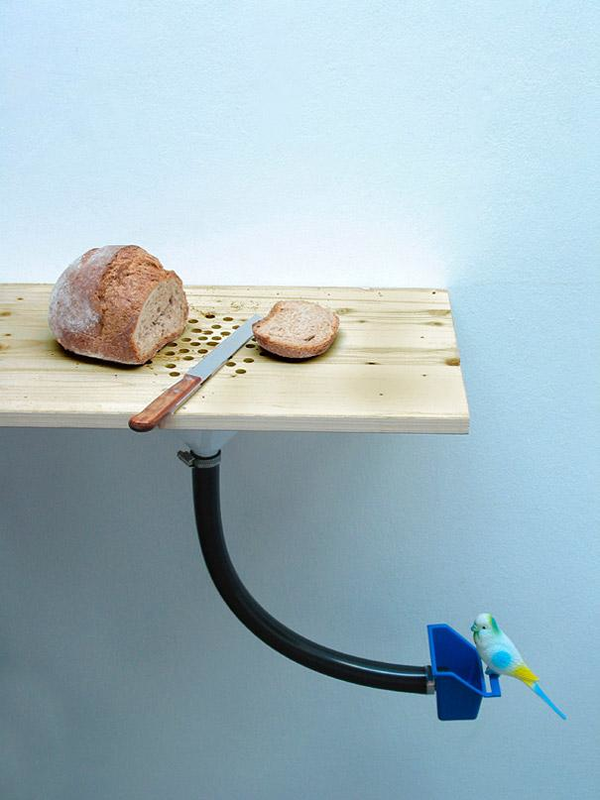 Creating a bird feeder out of your bread crumbs can be cost-effective and saves time and energy. 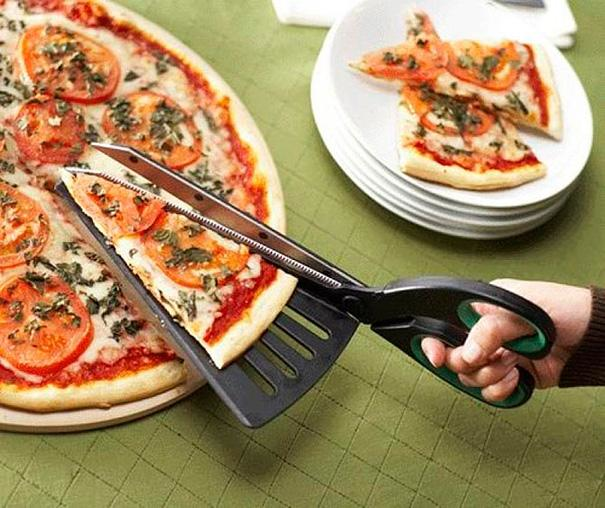 I think I'll Google the distributor of this pizza scissors! Very convenient! 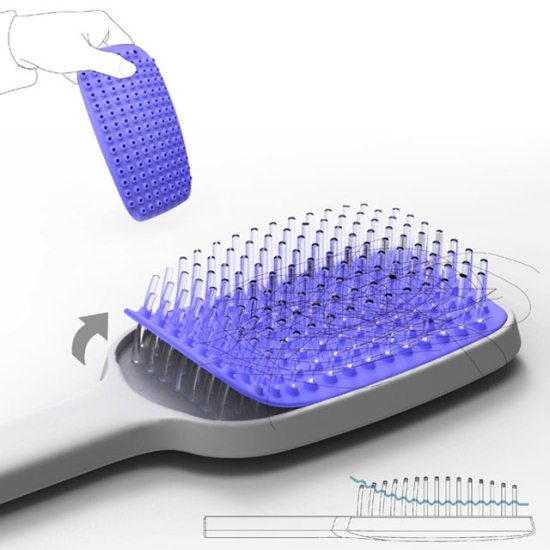 A removable brush pad would make my life so much more sanitary. Who wants one? 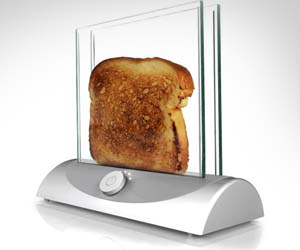 A transparent toaster to ensure that toast will never be burnt.